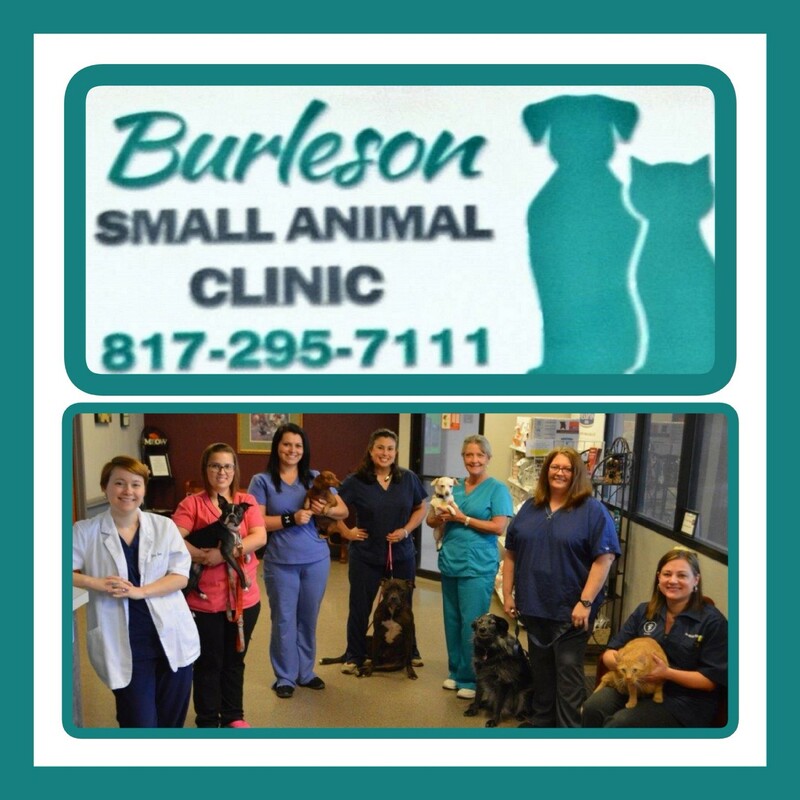 Burleson Small Animal Clinic is the first and longest running veterinary practice in the area. 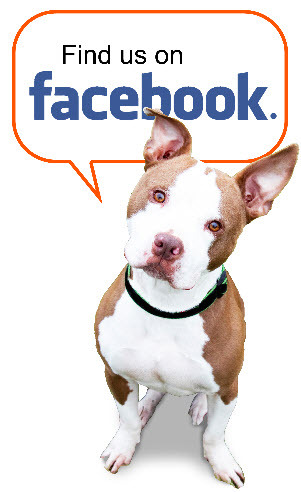 We proudly see all breeds of dogs and cats; from pit bulls to kittens, we love them all! Our veterinarians are extremely knowledgeable in dog and cat wellness. Our services include examinations, vaccinations, surgery, dentistry and in-clinic treatment. The clinic has in-house laboratory and x-ray capabilities. We welcome your calls with any questions you may have! All breeds of dogs and cats are welcome. Accepted Payment Types. Click here for more information.